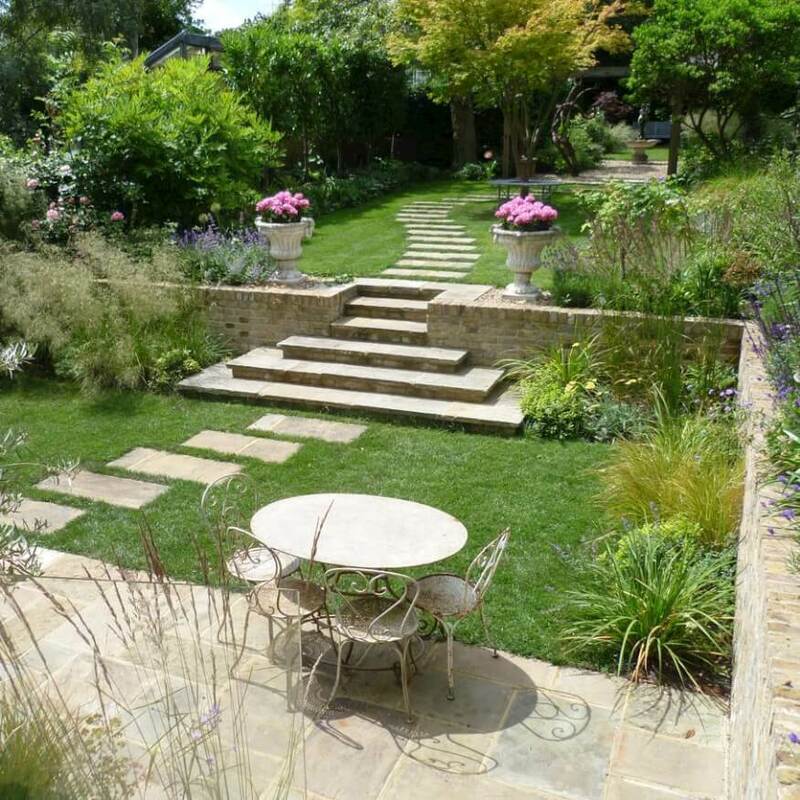 Belderbos Landscapes designs and creates unique gardens and outdoor spaces. 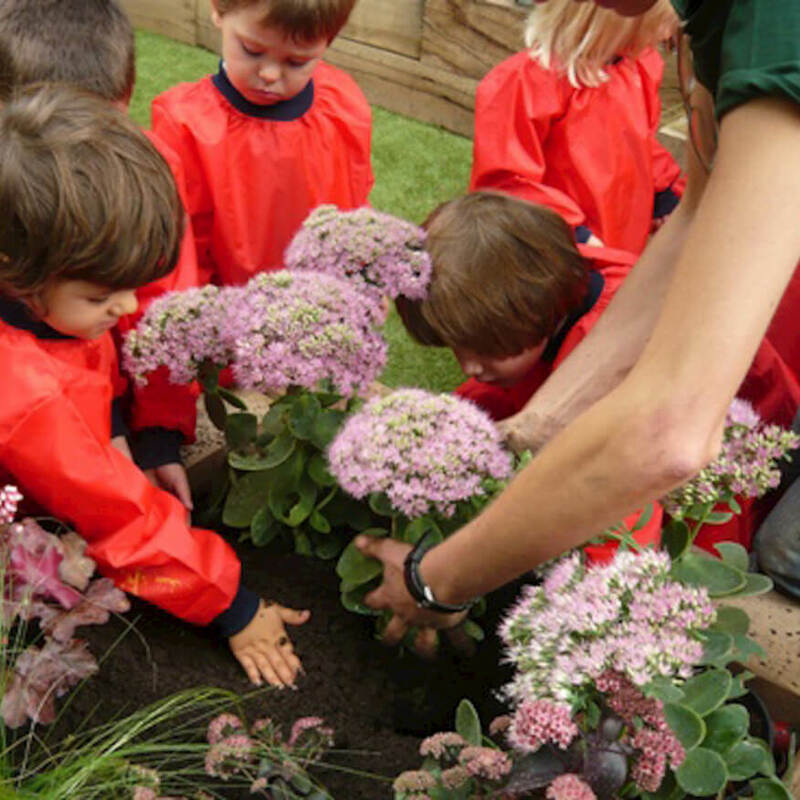 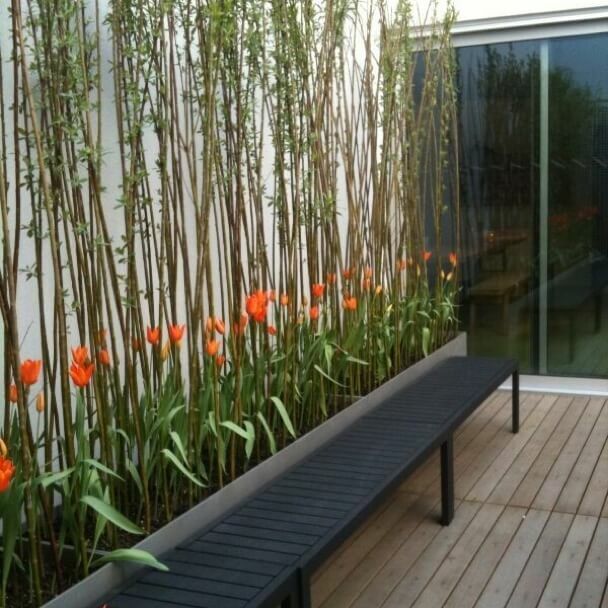 We make the most of your space, creating beautiful, high quality gardens and landscapes. 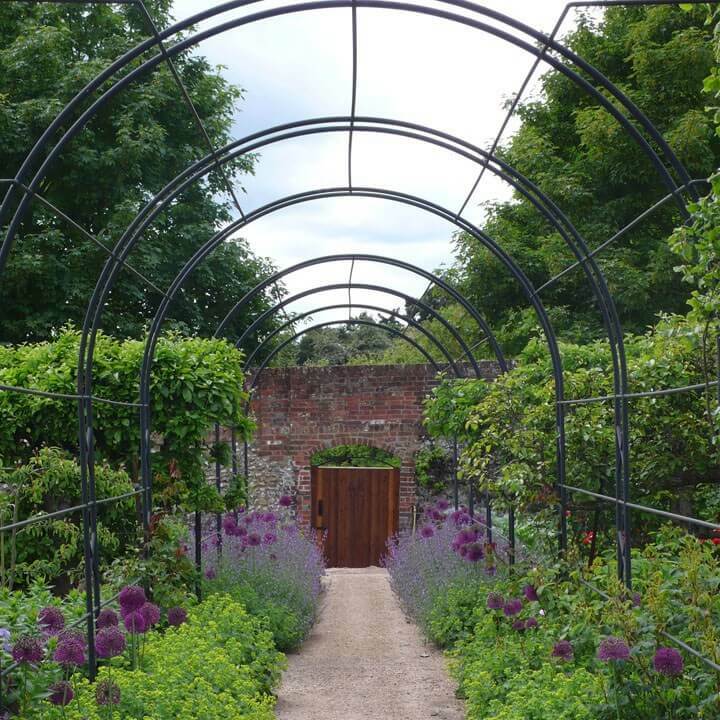 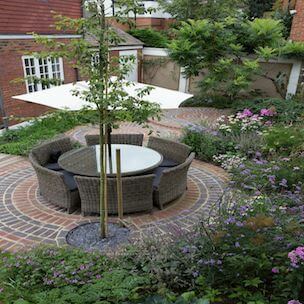 We design and build for private and commercial clients, including garden designers and landscape architects. 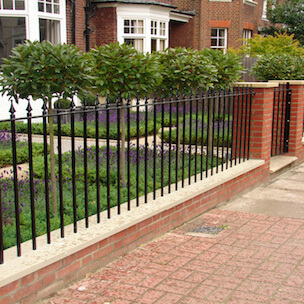 Click on the links below to view some of our previous projects. 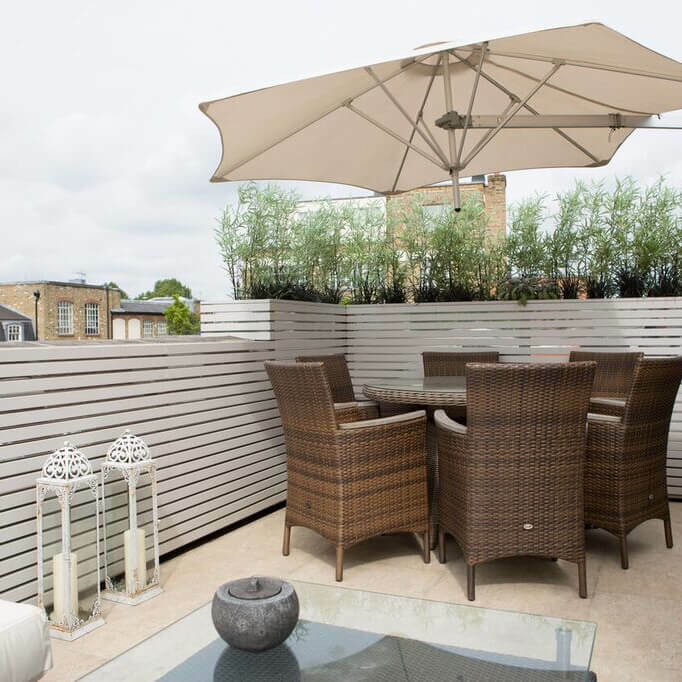 Please contact us to help us inspire you to take the next steps in creating your ideal outdoor space.